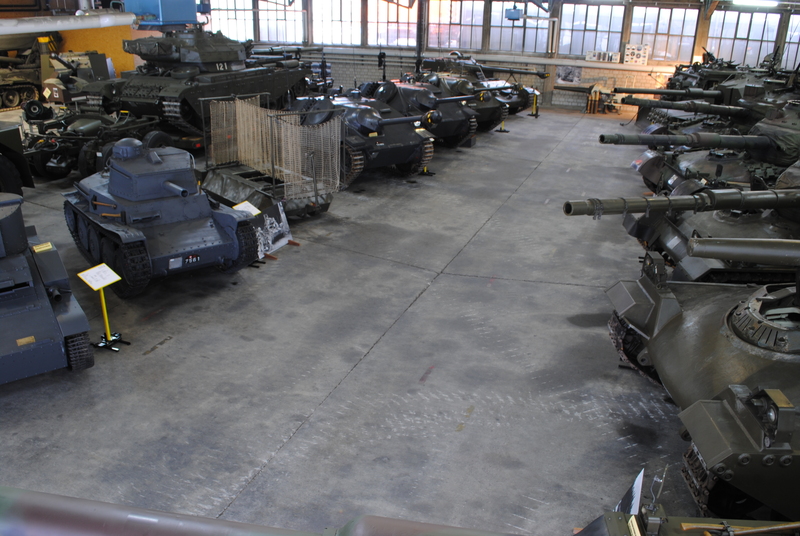 In the former AMP Burgdorf, the Foundation has two halls and a workshop. 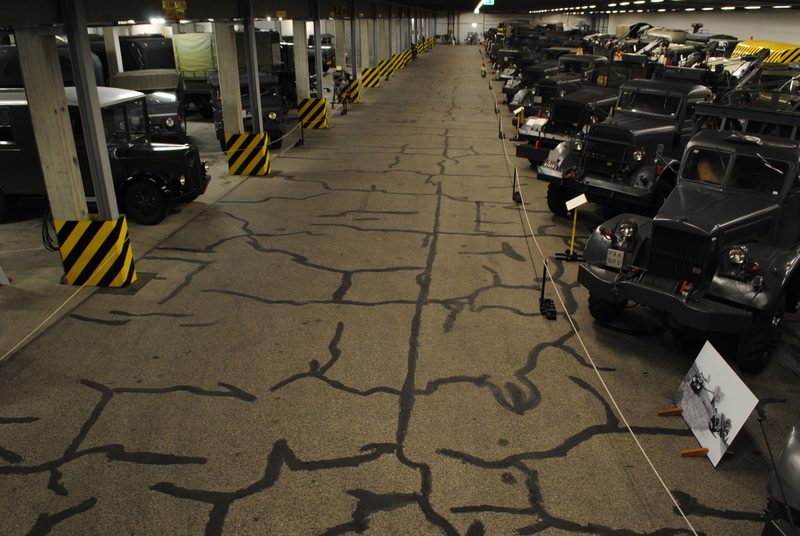 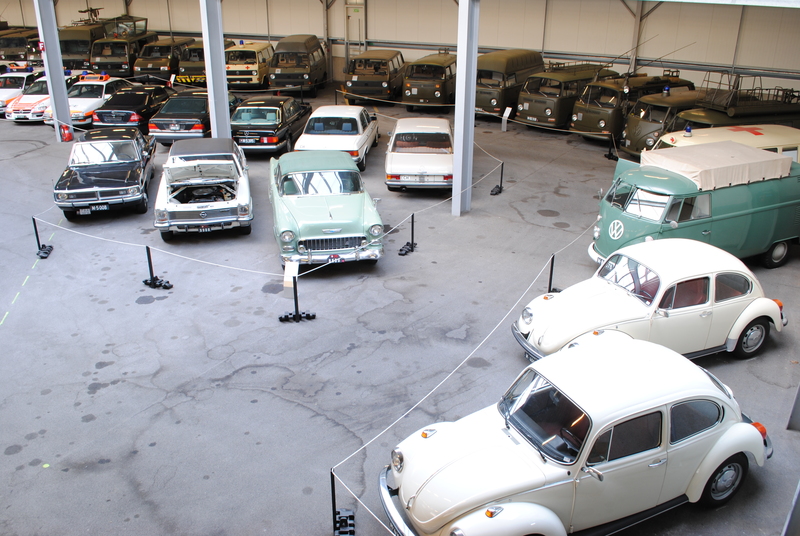 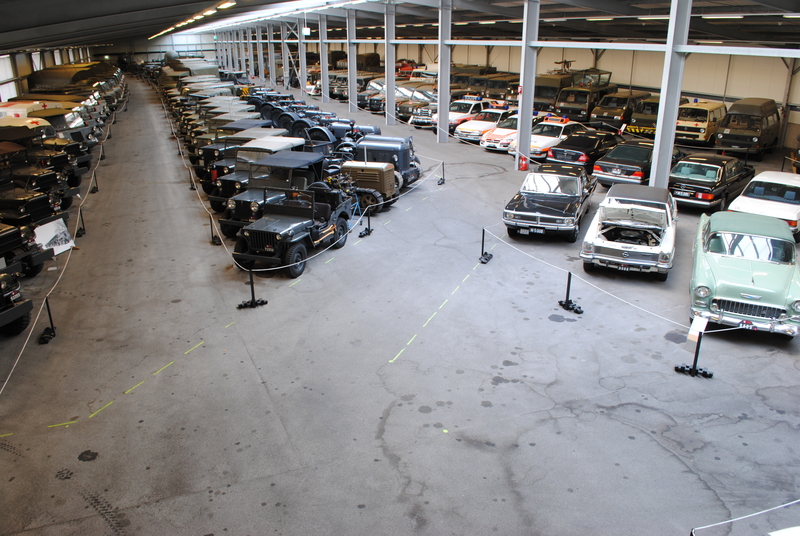 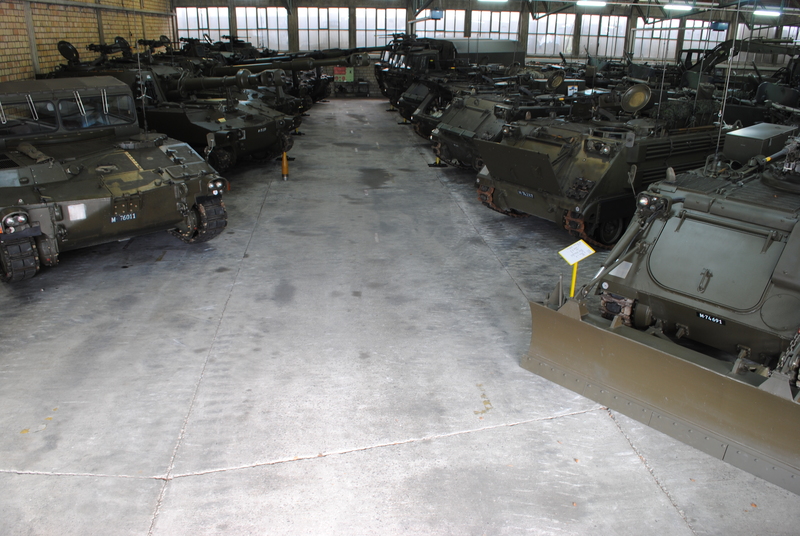 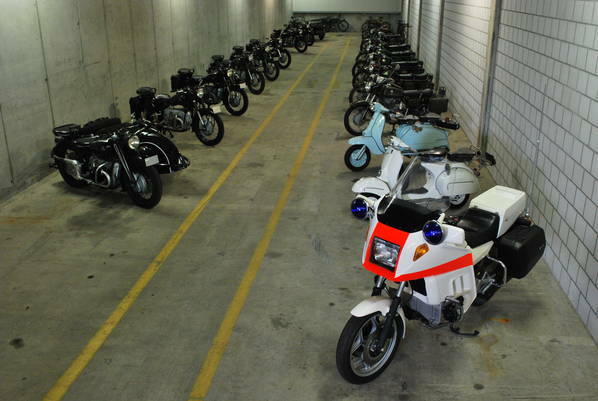 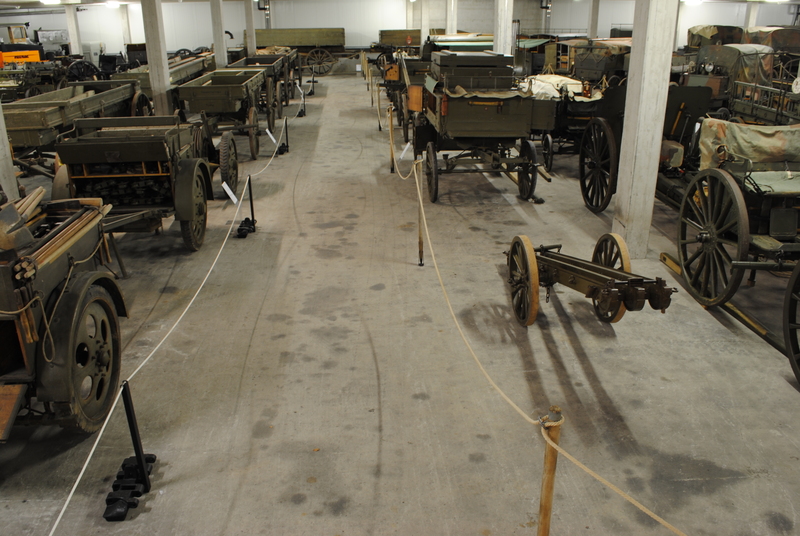 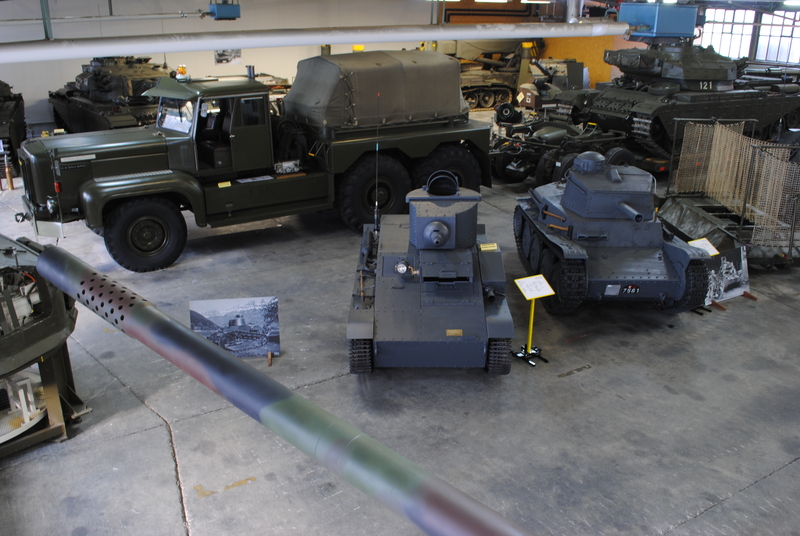 In these buildings, the vehicle collection is housed, which includes over 400 objects. 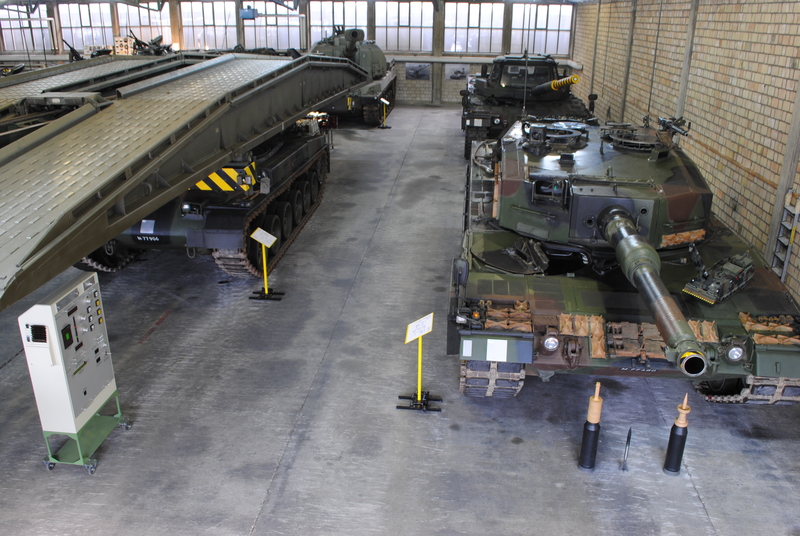 The spectrum ranges from the simple horse wagon, over motor vehicles of all kinds, up to the modern battle tank Leopard 2. 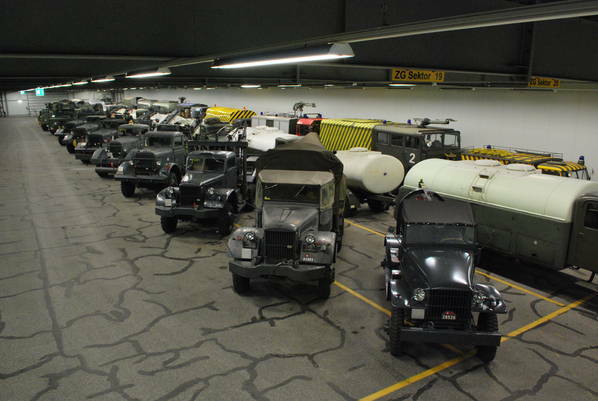 The collection clearly shows the chronicle of the motorization in the Swiss Army. 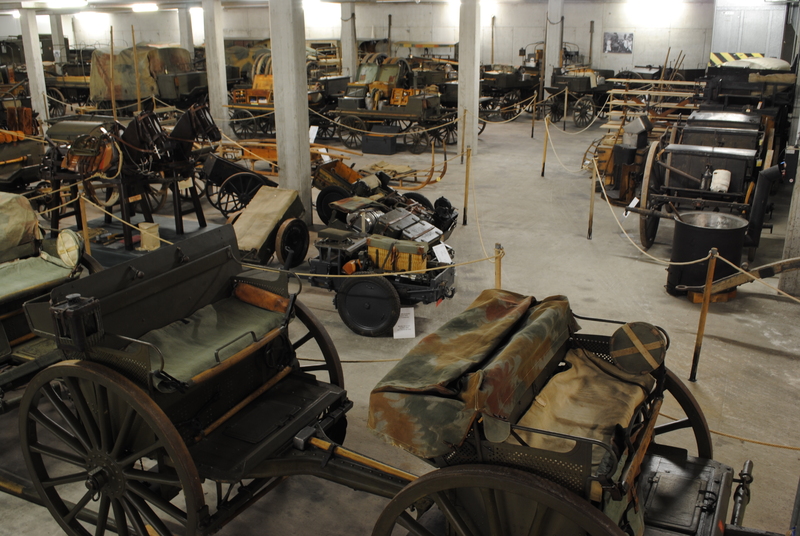 Although first steps were taken in the direction of engine power at the time of the First World War, the horse remained the main means of transport until after the Second World War. 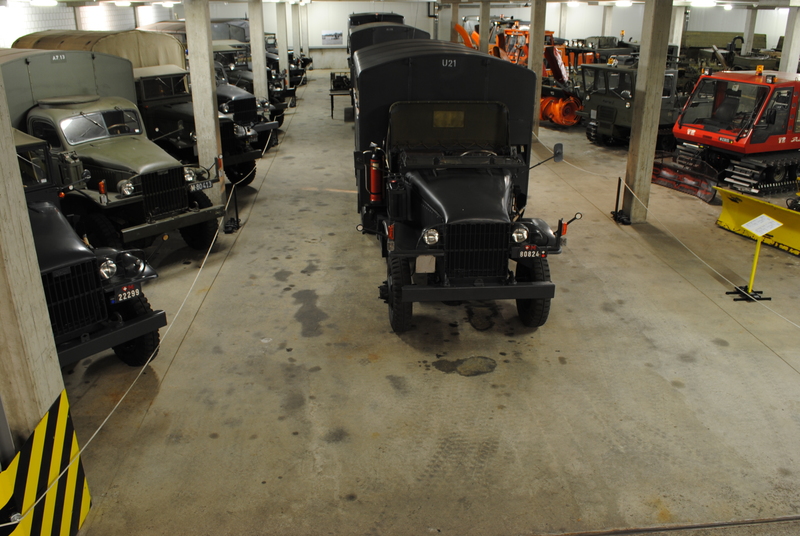 The development was even faster then and led to an almost unmanageable assortment of transport and special vehicles. 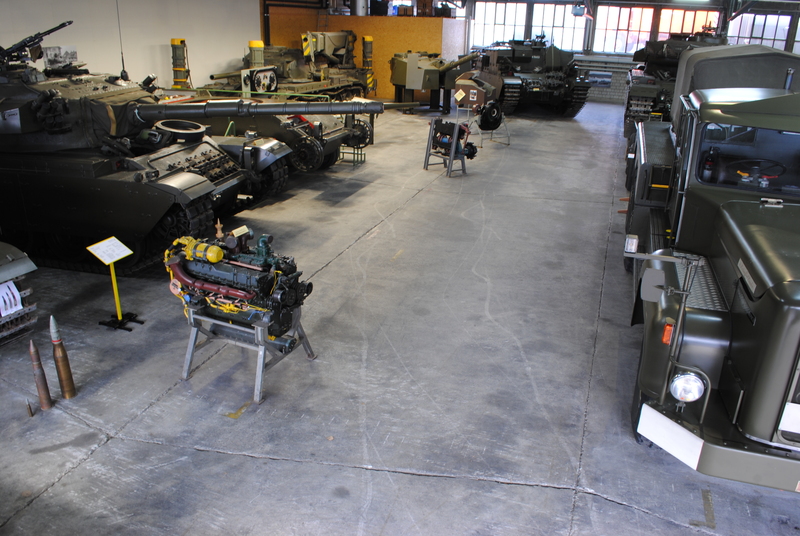 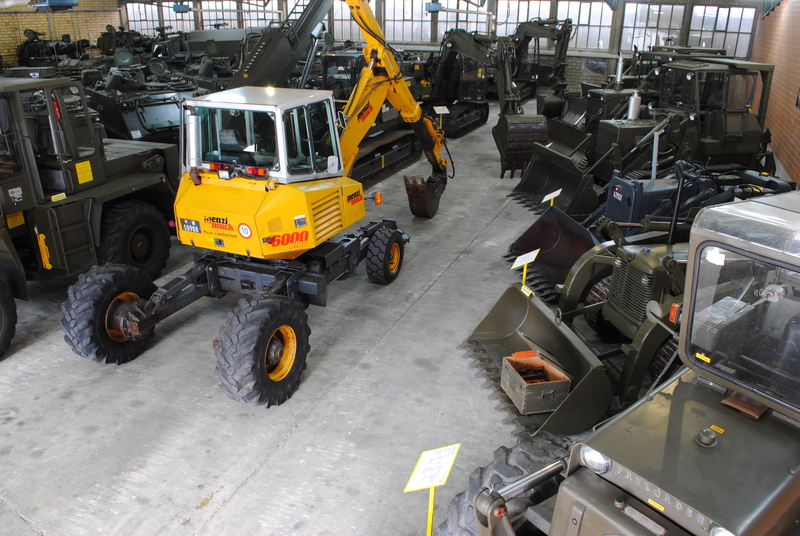 In the workshop it is worked on to keep the vehicles ready for operation or, if necessary, to make them presentable with appropriate restoration measures.